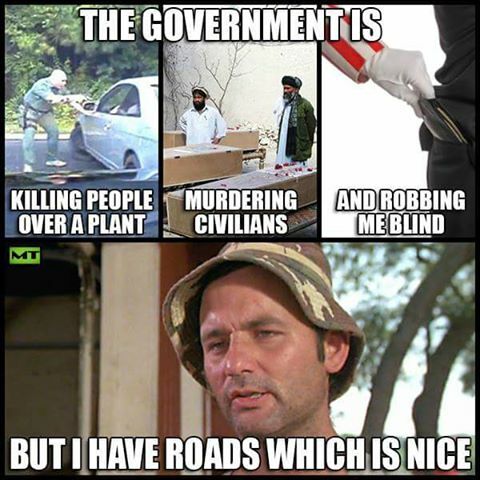 But, Without Government, Who Would Purposely Congest the Roads to Extort More Tax Dollars from Local Residents? (Jeff Tavss) If getting stuck in South Florida traffic doesn’t make your blood boil, learning that public officials are behind it all will do the trick. 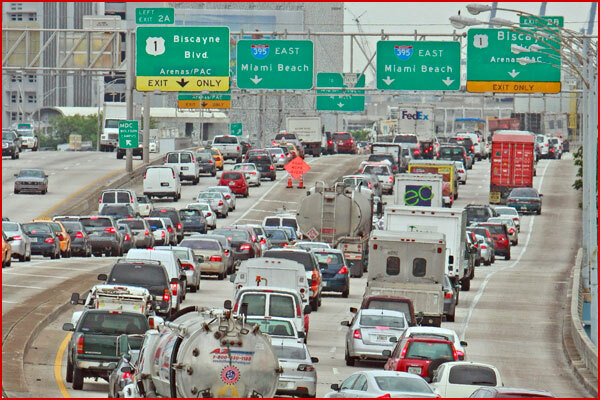 The Sun-Sentinel reports that officials are hoping that traffic becomes so bad that commuters will eventually ditch their cars to walk, ride a bus or take a train to wherever they need to go. 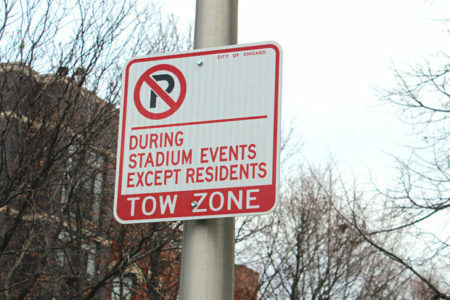 And the report says the officials are completely aware of driver frustration.